Digital 16A Relay Module is an electrically operated switch, which has a control system (also known as the input circuit) and the controlled system (also known as the output circuit), usually used in automatic control circuit.It is actually "automatic switch" ,using a small electric current to control a larger current.Therefore, the relay has the effects on the automatical automatic adjustment, security, conversion circuit in the circuit and so on . 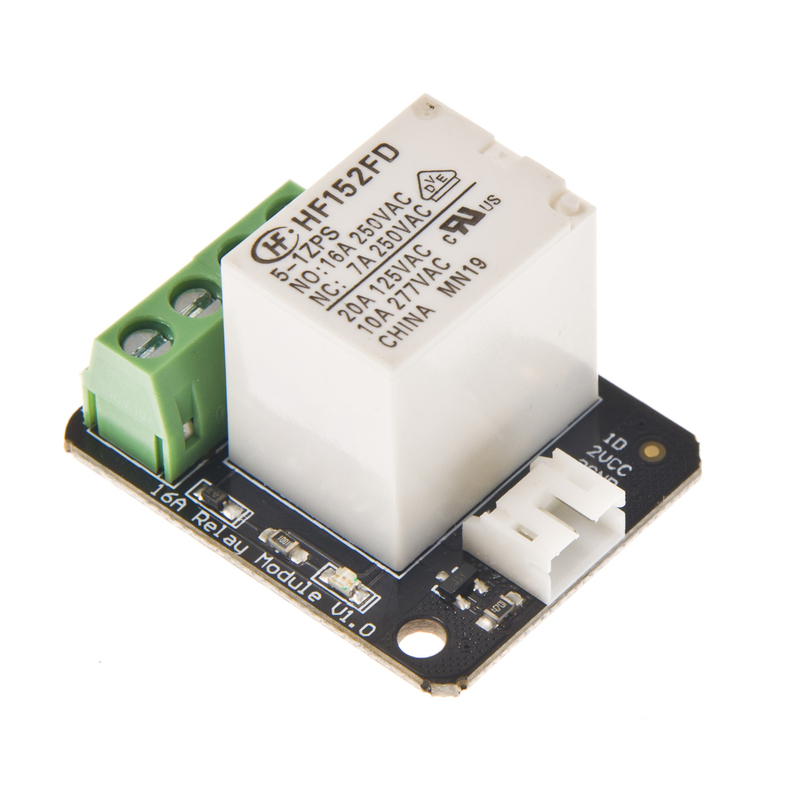 The main difference between 16A Relay module and the old version relay module is the Max switching current.The max switching current of old version is 10A,and now the new version is 16A. There are a total of 7 pins on the relay module board. NO(OUT2): Normally open, which means that when the relay is on (a digital high "1" is received from Arduino) the device is ON. 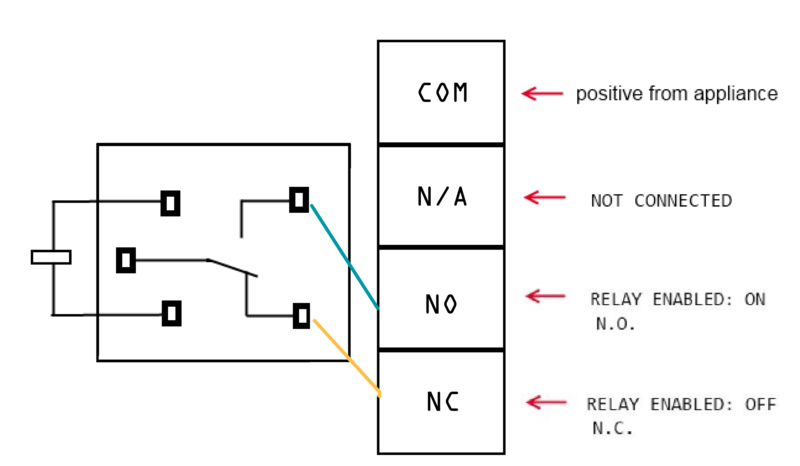 #    This sample code is combined  with the figure above to test the relay module whether works normally. We will use "out1" for our example, using "out2" will simply reverse the logic, as explained above. We recommend using a swappable cable to do this with, as using a relay requires you to perform some minor surgery on the appliance's cable. Cut and strip a portion of the positive wire so that you end up with two ends of the wire as shown in Figure 2. 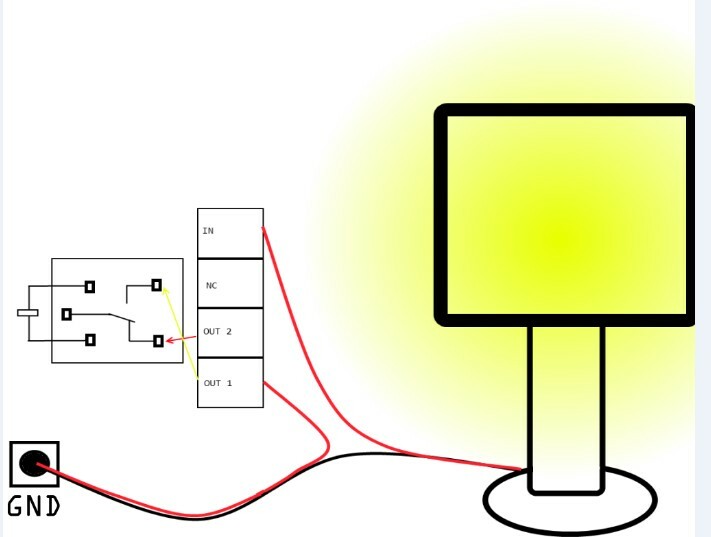 The relay should have the positive wire of the device being used connected to "IN" and to "Out 1" as shown in figure 2, and any digital signal pin on the arduino end (For example pin 13). Sending a digital high or a "1" will trigger the relay. Sending a digital low or "0" will disable the relay. 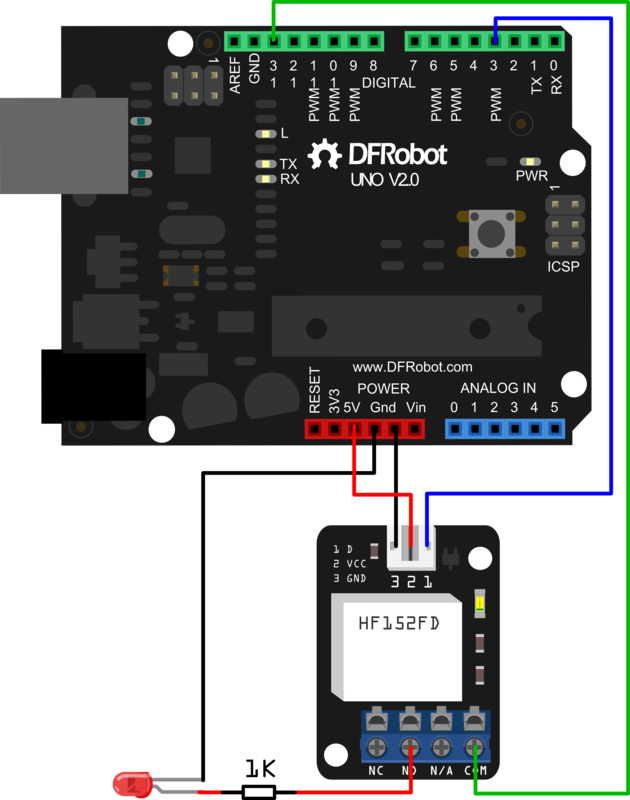 Get 16A Relay Module (Arduino Compatible) from DFRobot Store or DFRobot Distributor.